A Year of Being Here: Mary Ruefle: "Keeping It Simple"
"Keeping It Simple" by Mary Ruefle, from memling's veil (University of Alabama Press, 1982). 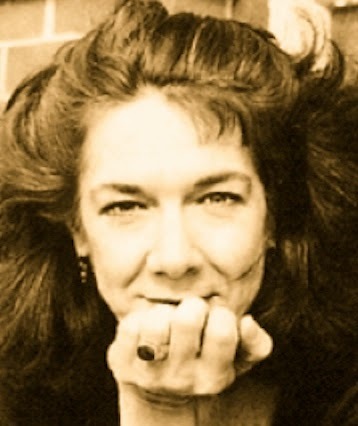 © Mary Ruefle. Text as posted on the website of the Poetry Foundation. 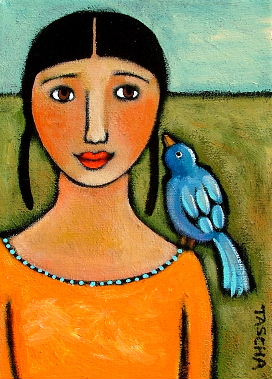 Art credit: "Blue Bird on My Shoulder 2005," painting by Tascha.